On this day in 1913, acclaimed director and producer Stanley Kramer is born in New York City. Kramer produced and directed numerous “message” films that tackled issues ranging from politics to race to social equity, and more. Kramer worked with such film stars as Humphrey Bogart, Frank Sinatra, Fred Astaire, Cary Grant, Sophia Loren, Vivien Leigh, Tony Curtis, Sidney Poitier, and Katharine Hepburn. 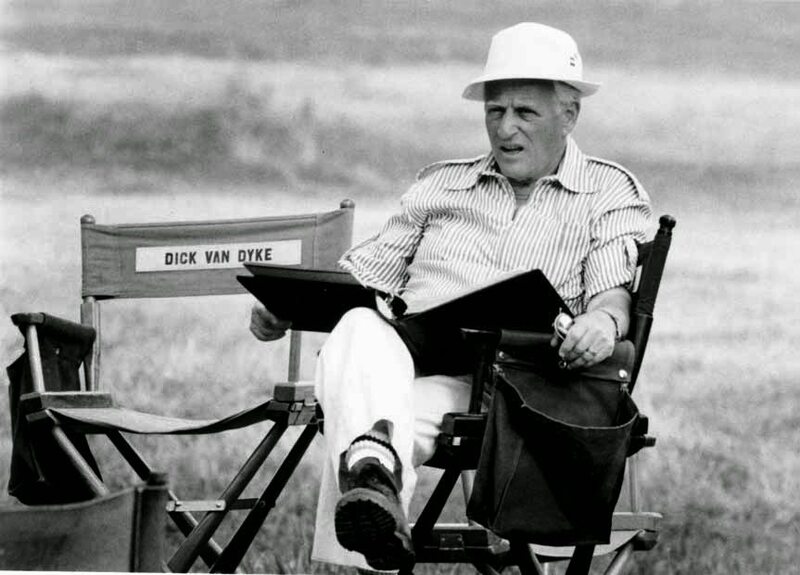 His plethora of films includes The Defiant Ones, Judgment at Nuremberg, Guess Who’s Coming to Dinner, Home of the Brave (1949) High Noon (1952), and the 1963 comedy It’s a Mad, Mad, Mad, Mad World. Stanley was nominated for six producing Oscars, and three directing Oscars, but sadly was never chosen as the winner. Stanley Kramer was a passionate and fearless filmmaker who certainly left an indelible mark on the industry and society. He passed away at the age of 87 in Woodland Hills, California, on February 19, 2001. Make sure to check out IMDB page so you can start enjoying his collection of excellent films.